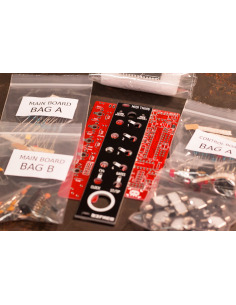 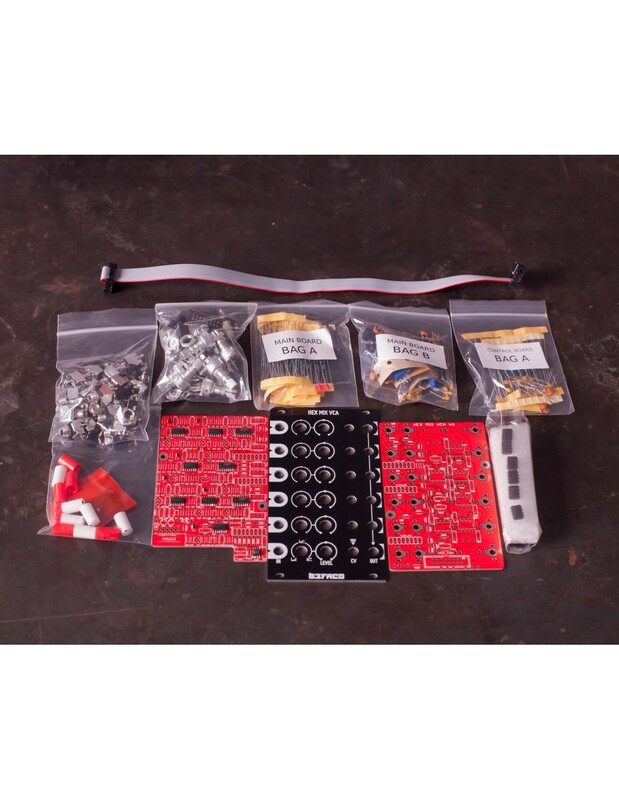 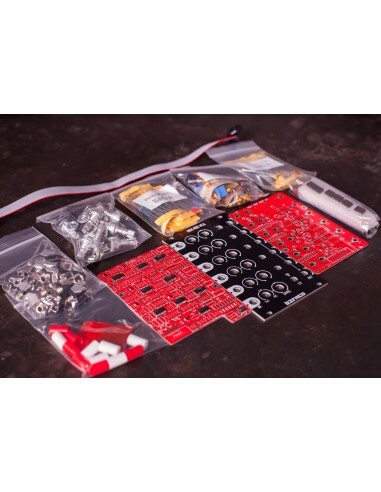 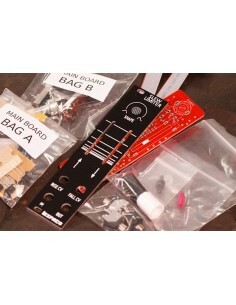 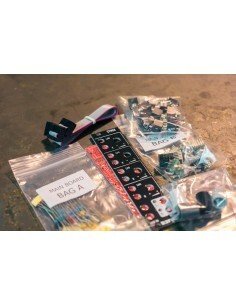 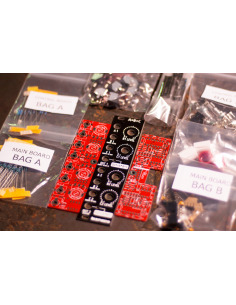 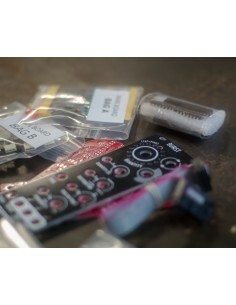 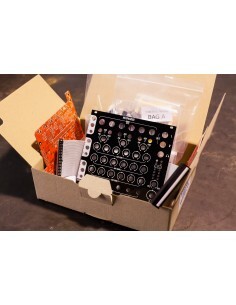 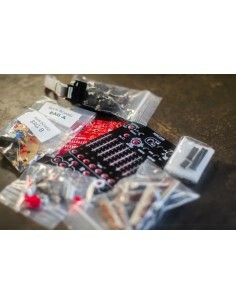 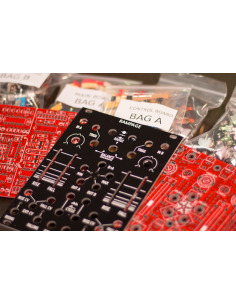 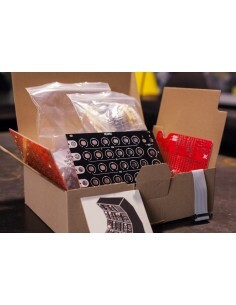 DIY kit version of our Hex Mix VCA Eurorack module. 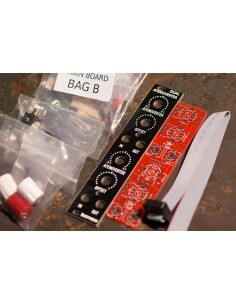 Hex mix VCA is a compact six channel VCA with an unique response curve range from logarithmic to linear and to exponential using a pot. 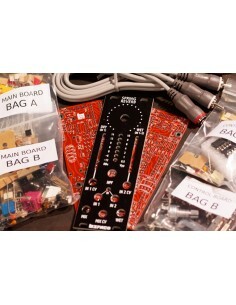 Hex mix VCA can act as six independent VCAs as well as a Mixer for all the inputs. 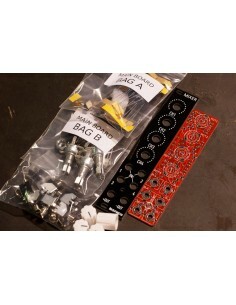 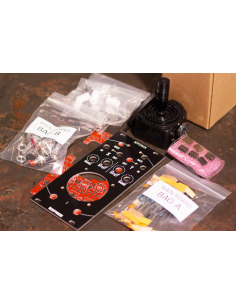 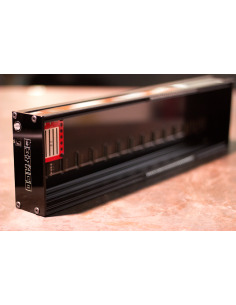 Featuring an internal connection to interface with our Hexmix system. 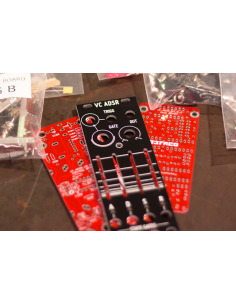 Every VCA has a response pot for the incoming CV, being full logarithmic at maximum setup and full exponential at minimum setup, having the linear response in the center position. 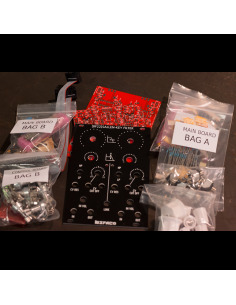 The pot provides the full range of responses to adequate to our preferred application, such as percussive sounds or panning effects. 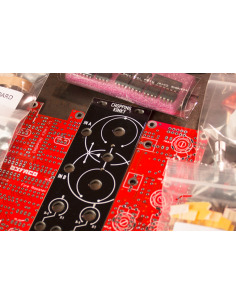 Jacks are normalized to 10 volts, so when we have no CV present VCA would be fully open and our Level pot will act as a volume. 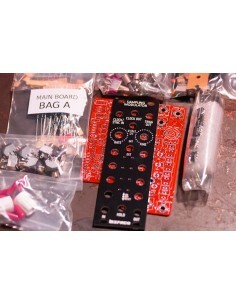 The Hex Mix VCA is also available as an assembled unit.